Members of the Xseed localization team open up about the removal of interactivity in the intimacy mode in Senran Kagura Burst Re:Newal for PS4. Yesterday, Xseed Games announced that Senran Kagura Burst Re:Newal would be slightly delayed to remove a feature of the game on the PS4 version upon demand by Sony Interactive Entertainment. 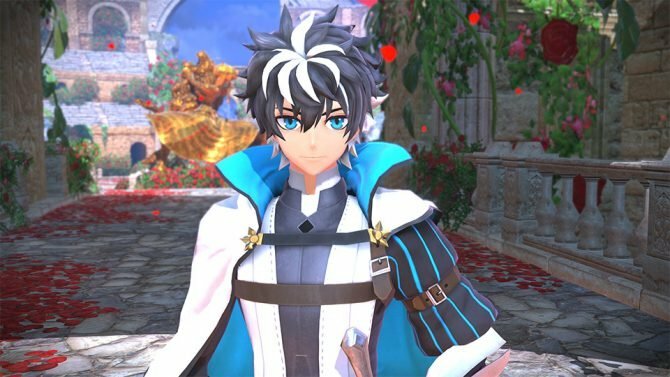 Following the announcement, Localization Lead Ryan Graff and Localization Producer Tom Lipschultz took to Twitter to provide more insight on the choice, or lack of thereof. Lipschultz mentioned that the policy that affected Burst Re:Newal is a brand new one for Sony, which is why Senran Kagura: Peach Beach Splash, which included pretty much exactly the same feature, was not affected. He also explained that removing the feature is the best Xseed could do. They didn’t have any other option. The decision was taken to give PS4 players something, as the choice was between removal of the Intimacy Mode and canceling the game altogether. The publisher was pretty far along with the PS4 version and canceling the game would have disappointed more fans than removing the feature. Both members of the localization team praised the choice by some users of purchasing the game on Steam instead (since it will be presented on Valve’s platform in its entirety) and encouraged fans to present their feedback in a respectful way. 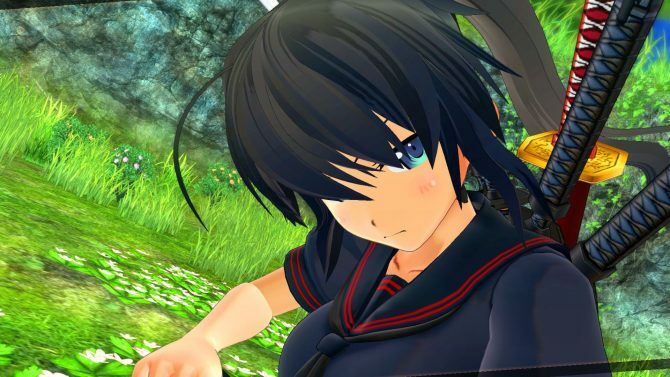 If you want to see more of Senran Kagura Burst Re:Newal, you can enjoy the E3 trailer. The game was supposed to release this fall, but we don’t yet know whether the “slight delay” will cause it to slip out of said window.